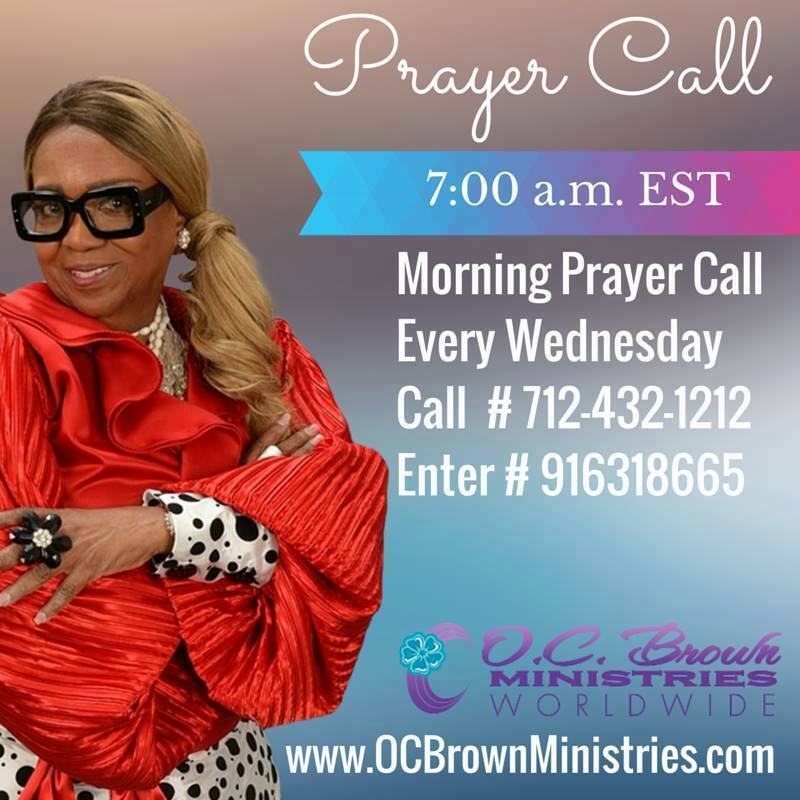 So Chief Apostle Olive Brown, I'm getting ready for the day and have the playback prayer call on and you said "champions aren't made champions until they go through the battle". Conor went to jumping up and down, saying "champion mommy yah champion". Then you spoke the word "courage"; and every time you have repeated the word courage so has he. I stopped getting dressed and prayed with him, my world God servant in training. Please, please keep praying for him and I. We love you. Thank you for speaking GREATNESS into our lives! Chief-Apostle Olive C. Brown is a woman of wisdom, beauty, and poise. The anointing that rests on her life destroys yokes, breaks chains, and will push you to your destiny! This ministry has been an inspiration to countless individuals in the US and abroad. The overwhelming support she has shown to the church in which I pastor is monumental. Her ministry births leaders as well as gives leaders the necessary tools they need to build a successful ministry. There is so much to be said about Chief Apostle Olive C. Brown. She is a women of excellence, grace, and extreme wisdom. A true model of what a woman in ministry should represent. Her boldness, integrity, and commitment to remain cutting edge is only a few of her attributes. She has an exceptional ability to provoke those connected to her. She helps you transform from mediocre ministry and living, into a standard of excellence and greatness. There are moments in time when people are introduced and ushered into our lives that continue to make a difference in their world; God in His “Infinite Wisdom” causes people to cross our paths in various seasons, times and journeys where we are enrolled in the courses of life. 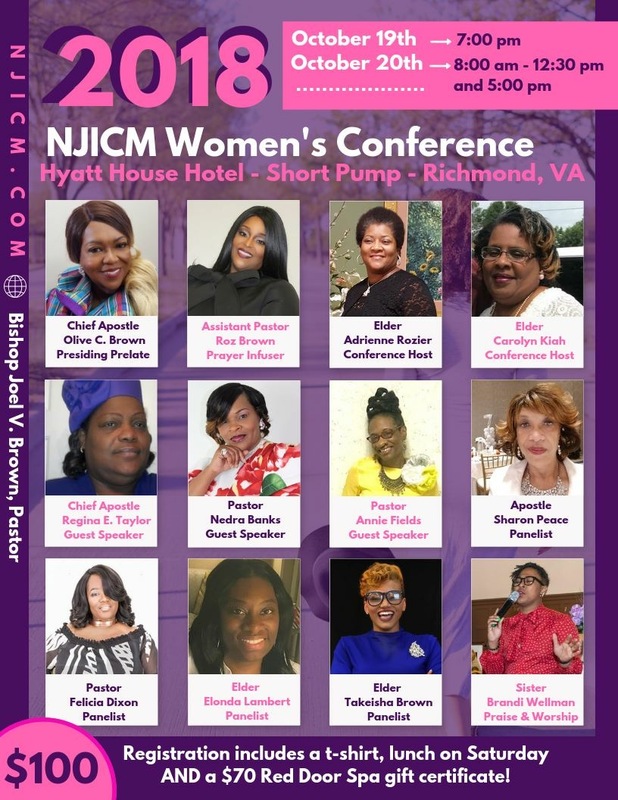 Having been trained and equipped for serving Senior Leadership, I immediately discerned the gift of Chief-Apostle Olive C. Brown; I am thankful to God for this “Kingdom Connection” that was divinely orchestrated by the Holy Spirit! Chief Apostle Olive Brown is a leader with great foresight, tenacity and resilience. She coaches, mentors and prophetically builds the next generation. I have been greatly blessed to serve under Chief Apostle Brown's leadership and have gained immeasurable wisdom & support that has strengthened my spiritual walk and business endeavors. Copyright 2014. 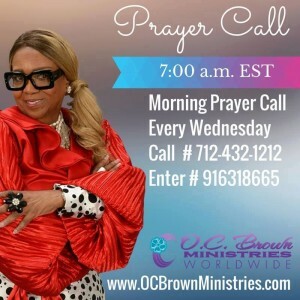 O. C. Brown Ministries. All Rights Reserved.